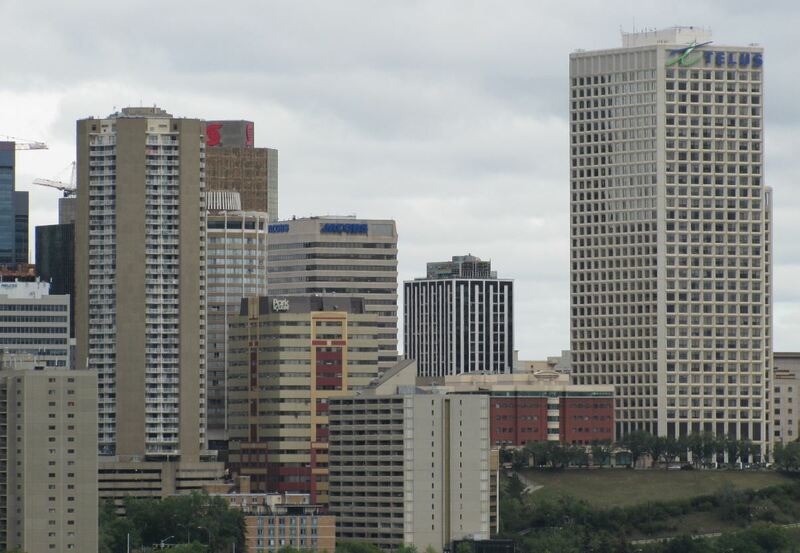 Edmonton is a large city, also known as the capital of Alberta, home to over 1 million. Divided into 375 neighborhoods, Real Estate Edmonton market is diverse but easy to navigate. Whether you are searching for a modern condo, a starter home with room to grow, or looking to downsize, you'll find a home and neighborhood to suit your needs. A cultural, governmental and educational city, Edmonton has Canada’s lowest unemployment rates, which shows amazing economic potential. As we grow, the need for citizen involvement is greater than ever. Read more about living in Edmonton, AB, or view all available Edmonton Houses, Property & condos for sale below. Edmonton is home to several shopping malls this city also includes the largest mall in North America, West Edmonton Mall. Edmonton is also nick named “The Festival City” because it plays host to several large festivals each year! Edmonton is a growing multicultural city. It has a rich and diverse heritage of art and culture. As for education, the University of Alberta is one of Canada’s largest research filled universities. Find Daily Statistics for Edmonton Houses For Sale. Do you have any questions about Edmonton real estate? Get in touch with the EdmontonHomesOnSale Team by sending a message online, or Call Us Now.